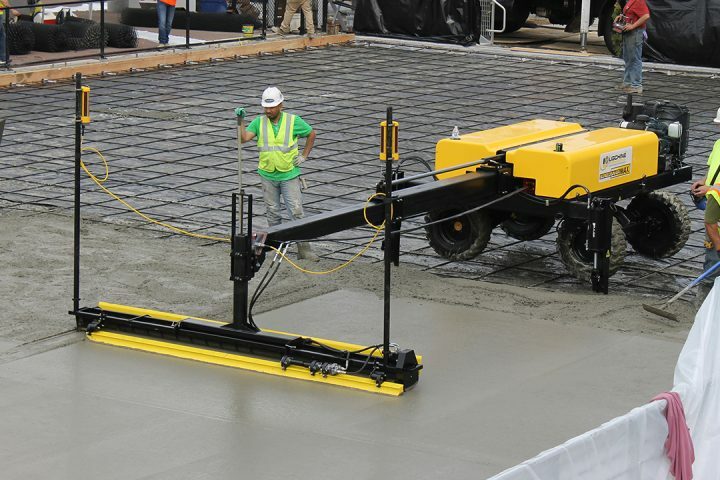 The world's #1 manufacturer of Boom operated 2D Laser & 3D GPS Guided Concrete Screed Machines. Exclusive to CSS in the UK & Europe. 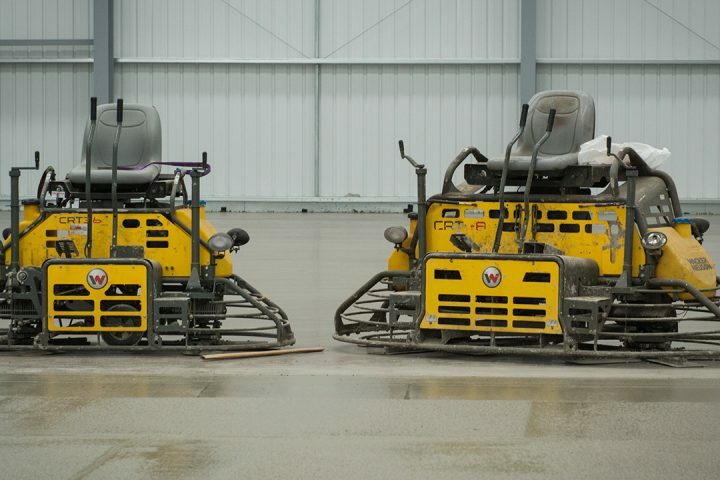 Achieving world class screed accuracy & numbers that only a stationary boom operated screed can reliably produce. 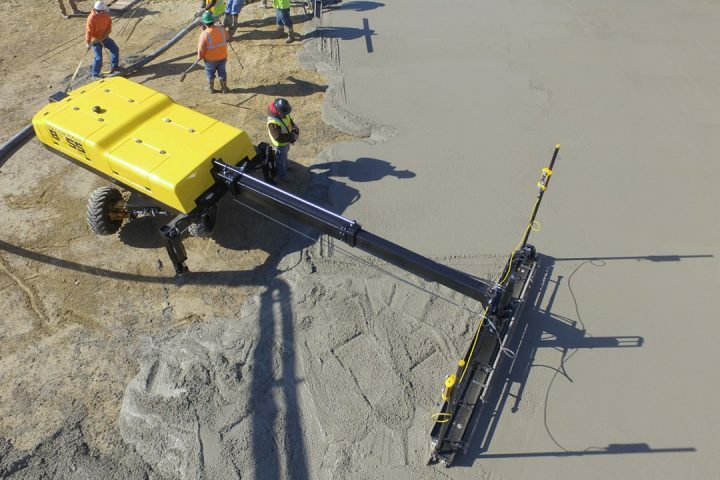 The original “large line” sized boom screed. 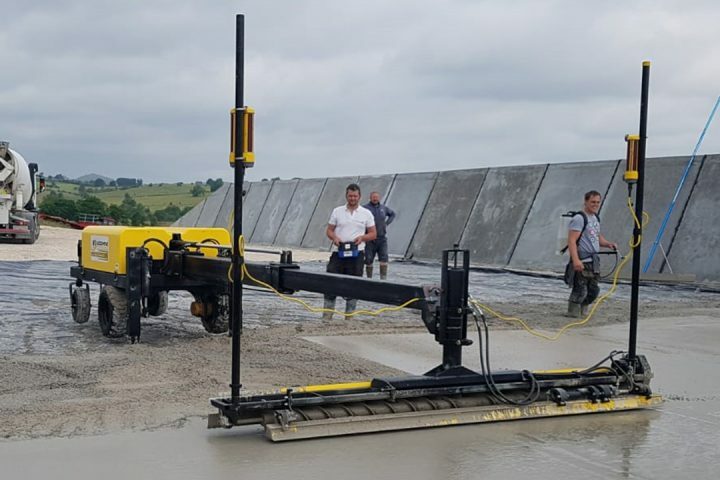 The best value of any boom operated concrete laser guided screed in the world. Featuring the accuracy and durability of the MAX with many features from the BOSS 240 mega screed. The best of all worlds. 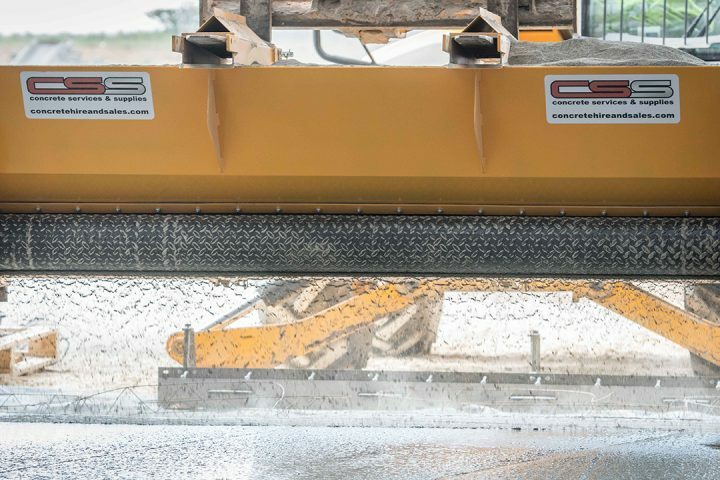 The feature loaded, top-of-the-line mega sized screed. 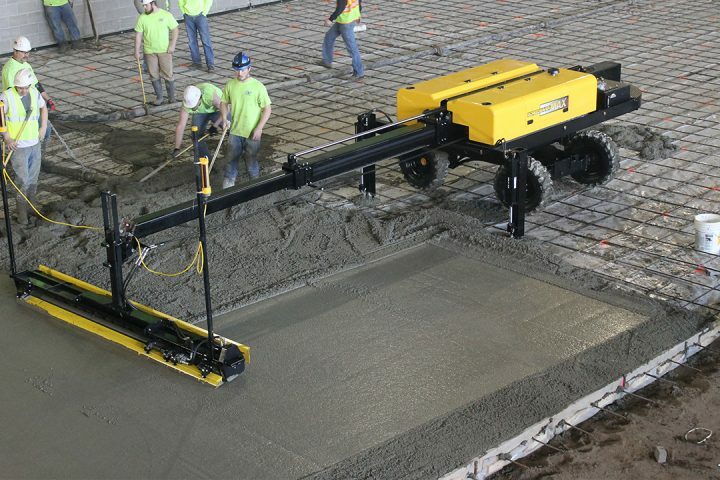 The BOSS 240 is the world’s largest boom operated concrete laser guided screed. We have people ready to help with any query. We have a full range of Wacker Neuson Ride-On and Walk-Behind Power Floats & Trowels for sale and for hire. A versatile, mobile and affordable Dry Shake Topping Spreader that attaches directly to a Telehandler. 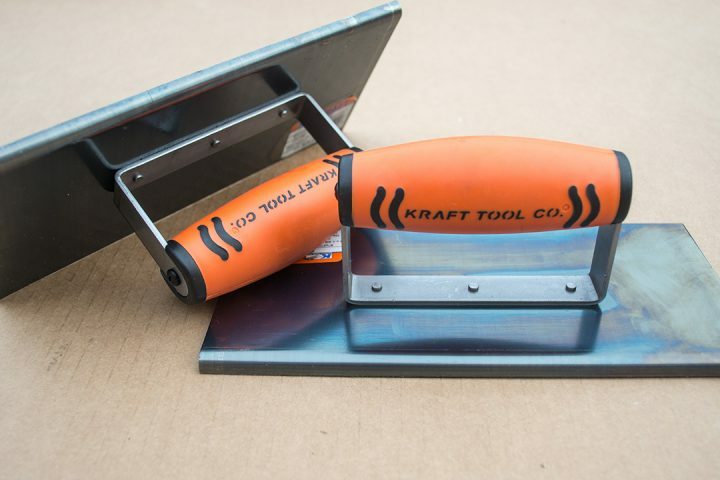 CSS offer the very best in Concrete Finishing Tools from Kraft, including Rakes, Placers, Hand Trowels and more.